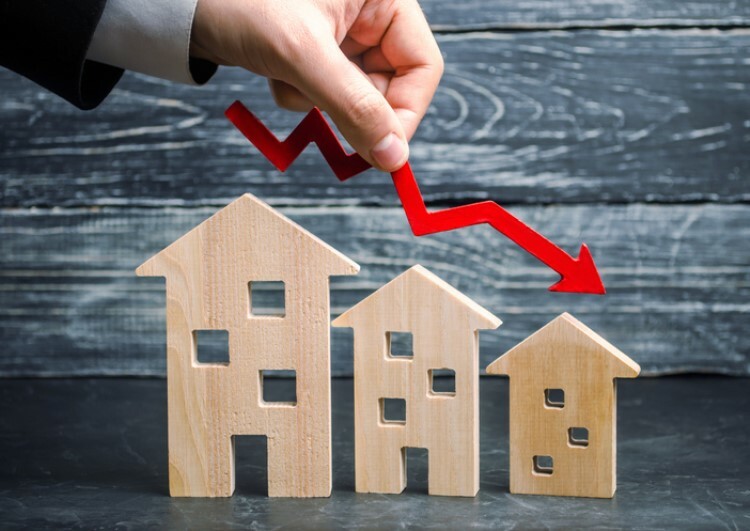 After RBA announced that it will be keeping the official cash rate chilled this month, Westpac and Macquarie Bank made out-of-cycle rate movements on their own home-loan offerings. 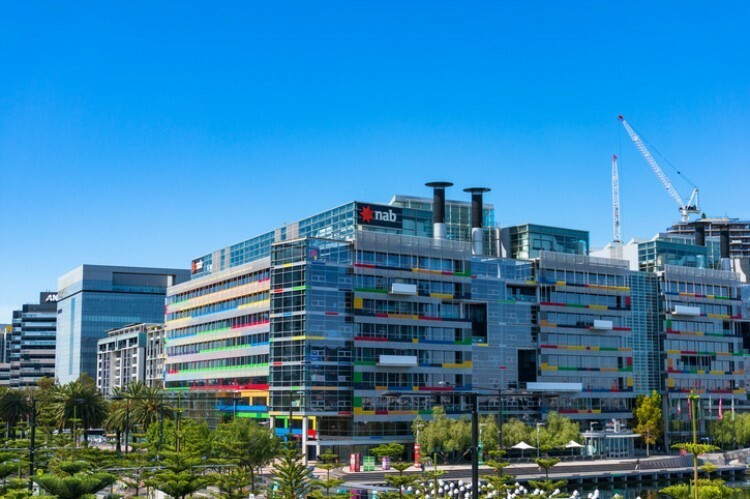 Macquarie Bank, the fifth largest bank in Australia, raised its existing owner-occupier variable rates by six basis points for principal-and-interest (P&I) loans and 16 basis points for interest-only (IO) loans. According to The Australian Financial Review, the changes will take effect on 21 Feb and will impact all loan-to-value ratio (LVR) bands. This means that the owner-occupier rate for a P&I loan at a 70% LVR will be 3.81%. On the other hand, IO loans with the same LVR will bear a 4.4% interest rate. Macquarie also increased the rate of its P&I and IO variable investment loans by 16 basis points across all LVR bands. 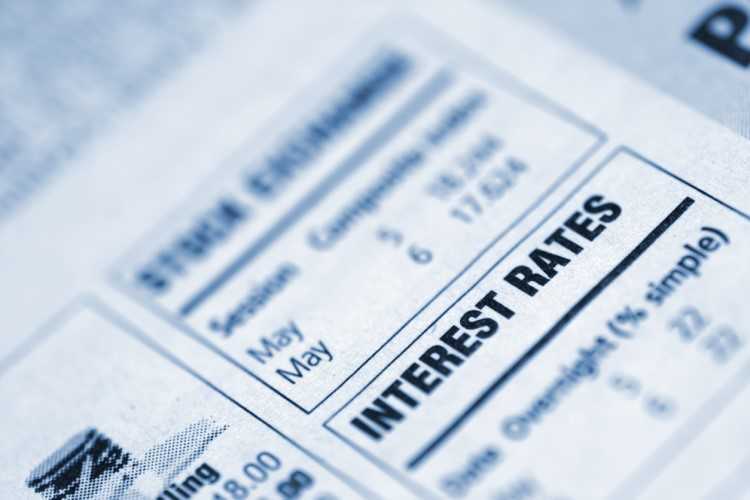 The bank also announced a rate cut of 10 to 40 basis points for its four- and five-year fixed-rate home loans, both for owner-occupiers and investors. Westpac also reduced the interest rates of some of its home-loan offerings. It slashed the rate of its two-year fixed Premier Advantage Package loan by 10 basis points to 3.79%. For a borrower making P&I repayments on a $600,000 mortgage with a 30-year term, this translates to a monthly saving of roughly $35. On the other hand, the rate of its Premier Advantage Package five-year fixed loan will increase by 10 basis points to 4.19%. Westpac's regional subsidiaries including BankSA, St. George Bank, and Bank of Melbourne also made some rate movements on some of their fixed-rate home loan offerings.